Free Shipping, No minimum order required! For people:natural labour,Cesarean section,Pregnant women,Need to thin people. 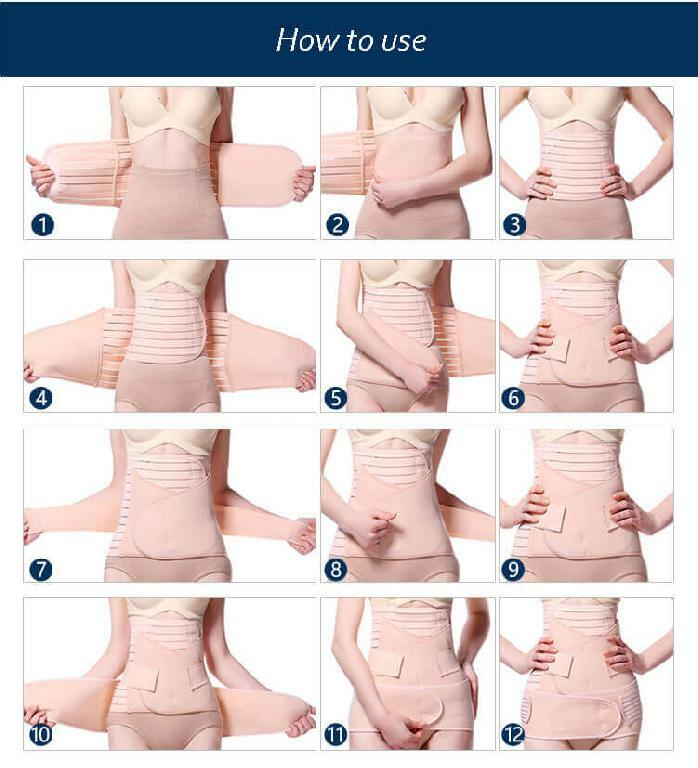 Useful for back support and reshaping. Definately a 'MUST HAVE' after birth!